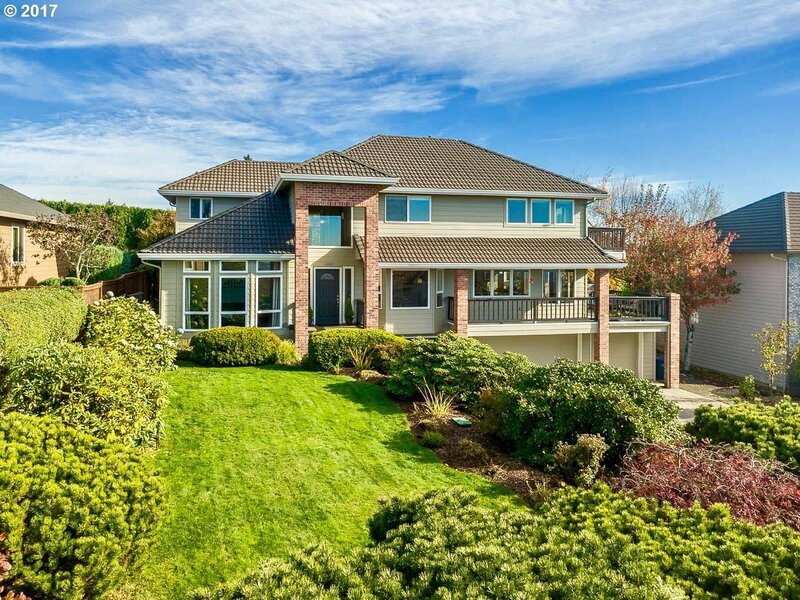 Remodeled contemporary Camas home with vista views has the space and features you need. New kitchen/great room features oversized island, SS appliances, and deck to enjoy the beautiful views. Remodeled Master Suite with private balcony. Formal living and dining rms, remodeled baths and laundry room, large bonus room with new full bath, XL 3-car garage, new paint and flooring throughout, and landscaped backyard w/hot tub and koi pond.